This is a pre-order. Expected ship date is June 26, 2019. THE RASPBERRIES – FRIDAY MUSIC 180 GRAM AUDIOPHILE VINYL SERIES BEGINS!!! FEATURES 14 SMASH HITS INCLUDING "GO ALL THE WAY" "I WANNA BE WITH YOU" "TONIGHT" “OVERNIGHT SENSATION” "LET'S PRETEND" “ECSTASY” “DON'T WANT TO SAY GOODBYE” "I'M A ROCKER" & "STARTING OVER"
The Raspberries' Eric Carmen, Wally Bryson, David Smalley & Jim Bonfanti joined forces in 1970 in Cleveland, Ohio. Almost immediately after the release of their first Lp, success followed worldwide thanks to their smash hit #1 "Go All The Way." Blending elements of garage band rock and roll, British invasion alongside the powerful lead vocals of Eric Carmen, this hit single was the catalyst which would soon make them a major recording and touring act. 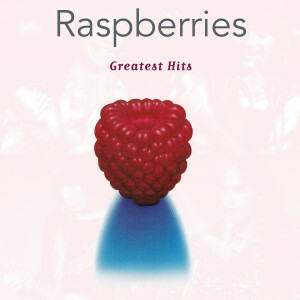 Throughout the seventies, Raspberries would release some of the most memorable rock and pop songs ever waxed. Wonderful rockers like "I Wanna Be With You" "Tonight" "Party's Over" and power rock ballads like "Let's Pretend" and "Overnight Sensation" flourished all over the airwaves making these all modern day classics. 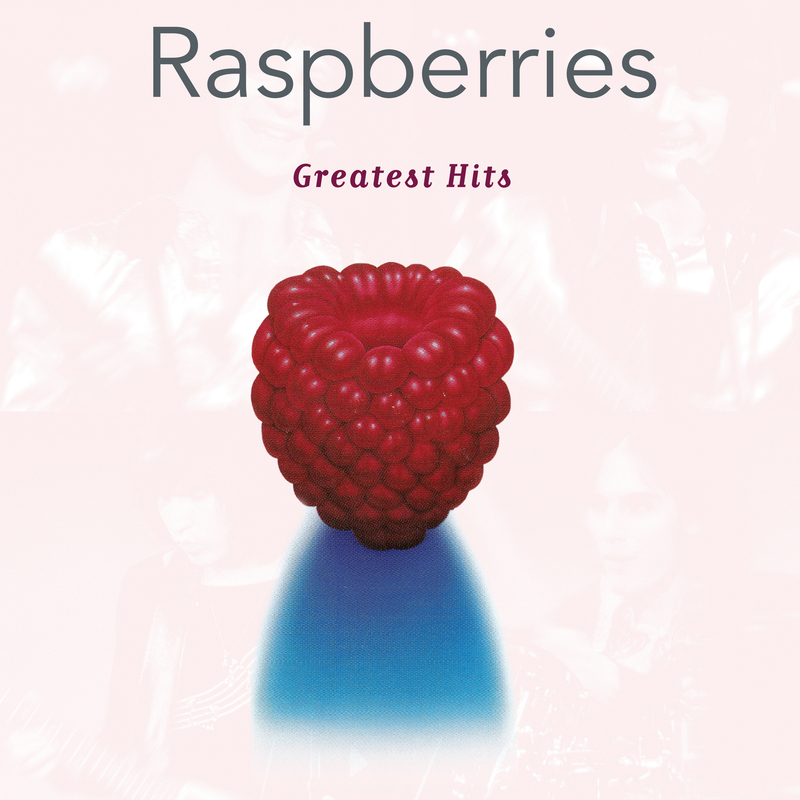 In the compact disc era, Capitol Records awarded this amazing band with the fantastic collection "Raspberries Greatest Hits" featuring all of their key hit singles noted above and other top charters like "Ecstasy" "Crusin' Music" & "I'm A Rocker." Other notables joined the band over the years like Scott McCarl and Michael McBride and their work is also represented here with more hit tracks like "Starting Over." Mastered impeccably by Joe Reagoso (The Monkees) at Friday Music Studios from the Capitol Records tapes, the first time audiophile album will be pressed for a very limited time on 180 Gram Raspberry colored vinyl. To further enhance your Raspberries experience, we are also including a striking first time gatefold cover art presentation, featuring photos of all their original Lp covers, photos of the band, and a new appreciation note from The Beach Boys' Bruce Johnston. "Go All The Way" and 13 other fantastic tracks....."Raspberries Greatest Hits"....Super Limited Edition Raspberry Colored 180 Gram Audiophile Vinyl.....Stellar Gatefold Cover Art! Available exclusively from your friends at Friday Music.